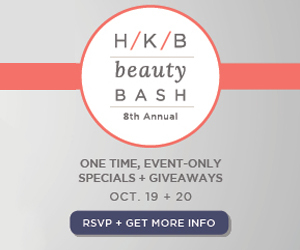 Home Events	Smarty Save the Date: HKB’s 8th Annual Beauty Bash NEXT week! 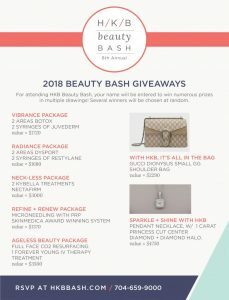 Smarty Save the Date: HKB’s 8th Annual Beauty Bash NEXT week! Put this one in your calendar, Smarties! 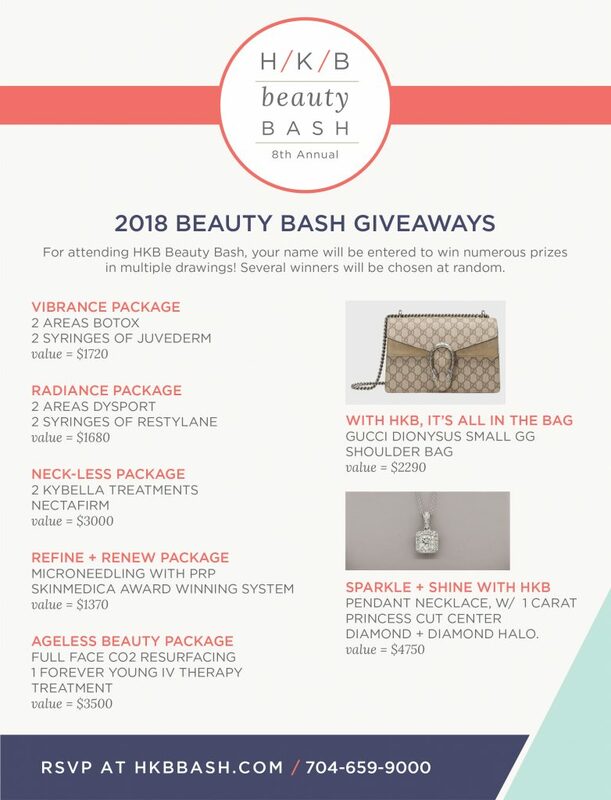 Our Smarty friends at Hunstad/Kortesis/Bharti Cosmetic Surgery (HKB) are hosting their HUGE 8th Annual Beauty Bash October 19th and 20th. That’s NEXT week! Enjoy wine and light appetizers while mingling with HKB team members and our board certified plastic surgeons. See LIVE demonstrations of various procedures while enjoying drinks and appetizers and mingling with the HKB team and board certified plastic surgeons. Chat first-hand with existing patients to learn about their personal journey, their experience with the HKB team, and why they chose us for their procedures. On Saturday, Oct. 20 in Huntersville you can tour our state-of-the-art accredited surgical facility while viewing before and after pictures of our patients and see their post-surgery results in person! There will also be mini presentations throughout the day from our doctors about various procedures that we offer. Enjoy hors d’oeuvres throughout the day and sip on wine in the afternoon as you get to meet the HKB board certified plastic surgeons and their team! The team looks forward to this event every year and are excited to mingle with you. When you leave this event, you will definitely know what it feels like to have experienced “The HKB Way”! Can’t make the event? 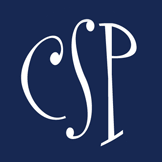 Call 704.659.9000 to find out how to take advantage of the specials. ALL SPECIALS END OCTOBER 20. They’ll also have some amazing giveaways! Just enter your name in the drawing at the event and cross your fingers!